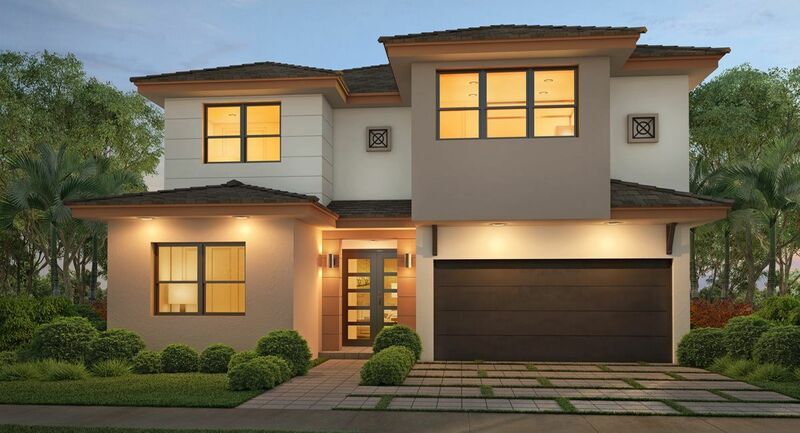 Lennar invites you to discover the Executive Estates Collection at Satori. Belonging to one of South Florida’s most captivating new home collections, The Serenity Collection, these residences are one-of-a-kind with distinctive architectural features and finishes, which portray a harmonious blend of natural beauty and modern design. Resident won’t have to look far to bask in nature’s true beauty, as Satori is rich with tranquil gardens, soothing water features, winding walking paths, meditation benches and plentiful green spaces, which invite families to experience close-knit gatherings to the fullest and appreciate the simplicity of home.